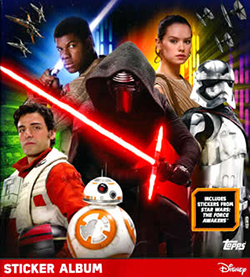 With The Last Jedi looming, 2017 Topps Star Wars: The Force Awakens 3D Widevision trading cards look back at Rey and Finn’s introductions with added depth and online exclusivity. The premium-style factory set joins to ranks of six earlier sets, the last few of which have been available only through the Topps website. The 44-card base set expands to a larger tallboy format. This allows for everything that’s shown on the screen to be transferred to the card. 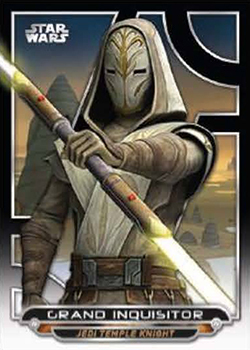 Of course, there’s the 3D design to go with it, offering a unique look that hasn’t been used yet in other Force Awakens card sets. 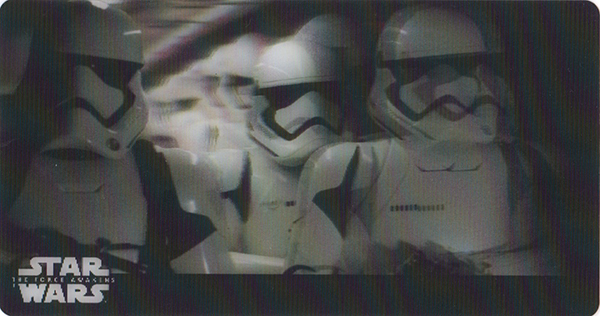 Key moments from the movie are recreated with the lenticular technology in mind. 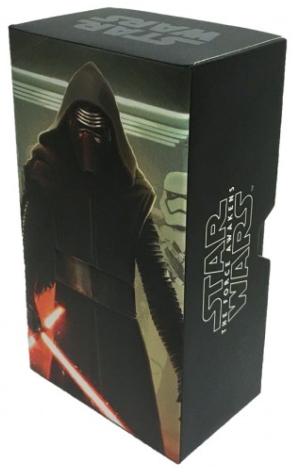 Each 2017 Topps Star Wars: The Force Awakens 3D Widevision factory set also comes with a pair of autographs. 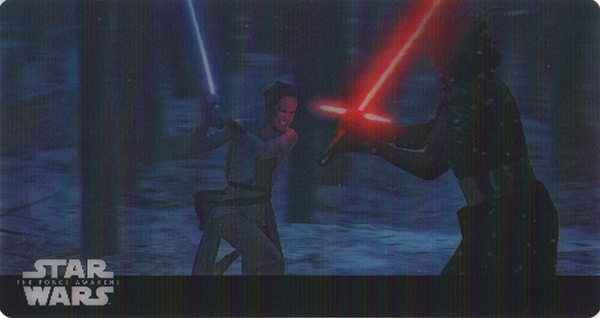 This is similar to the last online-exclusive 3D release for Attack of the Clones. While other 3D online exclusives have included memorabilia, sketch and medallion cards, The Force Awakens is just autographs. 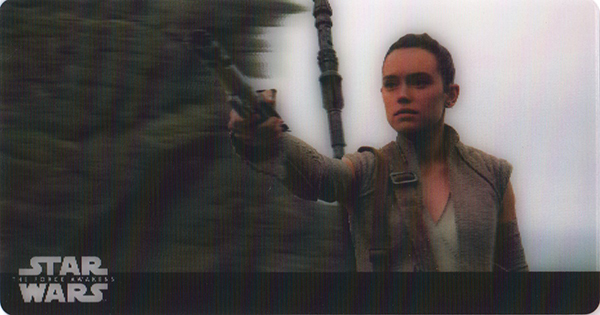 Signers for the set are headlined by Daisy Ridley, Harrison Ford, Mark Hamill, John Boyega and the late Carrie Fisher. Scarce Dual Autographs are also randomly inserted. However, the pairings include only top stars. The set has a production run of 2,000 numbered boxes.